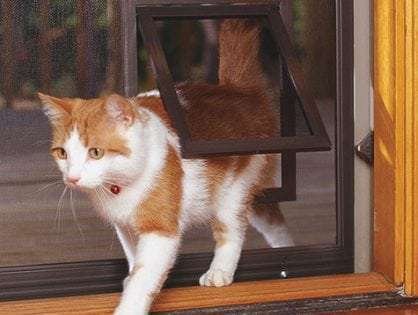 Did you know that there’s a way for your cat to play, rest, and enjoy the stimulating outdoors at the same time? 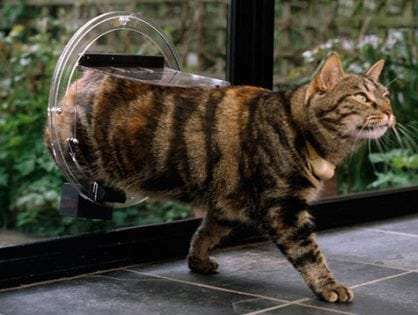 All that is possible with Sydney Cat Enclosures! 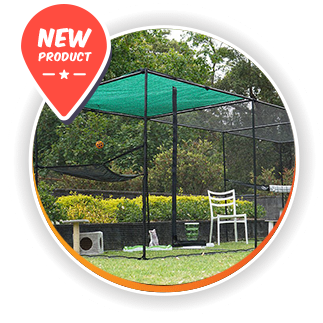 We’re an experienced business that specialises in a wide range of custom netting solutions, each designed to maximise the environment for your cat – within the space available and your budget. 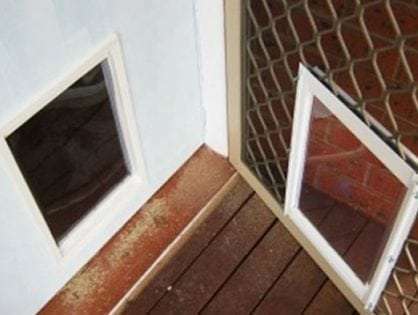 Our outdoor cat enclosures are an amazing way to keep your furry friend safe at home and protect Australia’s native wildlife from extinction. 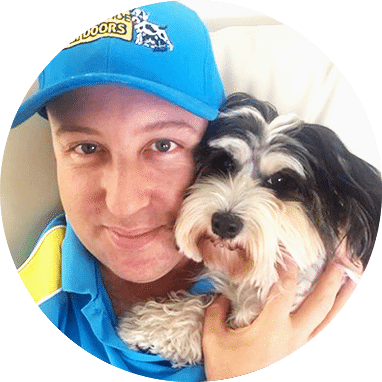 My name is George and I am the owner of Sydney Wide Pet Doors. Ever since I can remember I have always had a love for animals. When I was 10 years old, my parents wouldn’t get me a dog no matter how much I pleaded. So I picked up a newspaper and I found puppies free to go home. The next thing that happened is I had one of the best friends anyone could ask for and my parents had to learn to appreciate this. Becky was my German Shepherd-Corgi mix. She was beautiful. 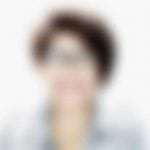 Ever since I can’t picture myself living without a dog or a cat. I love the comfort and personality they add to my home, and having a happy pet waiting for you at the end of the day is priceless. 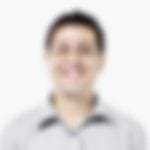 I have never looked back since. The friendship that a pet can give you is second to none. 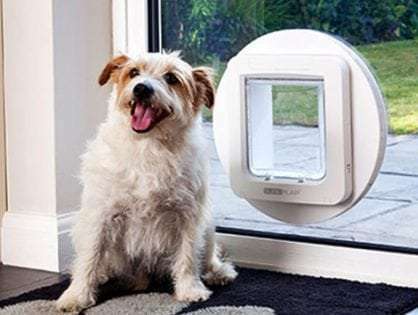 I have dedicated my business to helping pet owners and pets have hassle-free access to the house through our high-quality doggy doors and cat flaps. 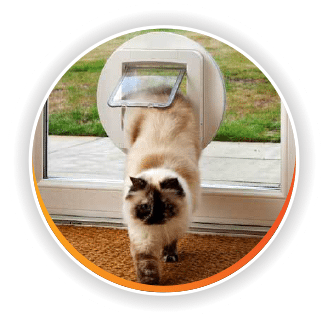 We use four premium brands of pet doors: Ideal Pet Products, Pet-Tek, SureFlap, and Petway. If you’re like me, you would want your pet to have their own freedom. I don’t mean freedom to rip up slippers and dig up the yard. I mean freedom to exit and enter the house as they please, just as we do. 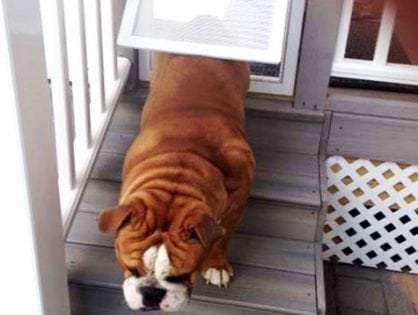 They are very intelligent and I think they have a right to go outside when they feel like getting some fresh air without having to wait for someone to open the door. 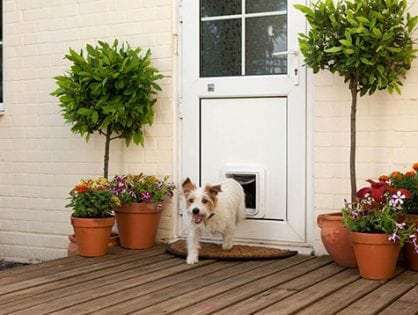 Dog Door for Security Screen Door, we’ve got you covered. 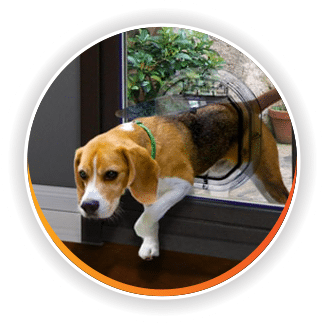 Contact me now so we can discuss your pet door issues and fix them right away. I can beat competitors prices! 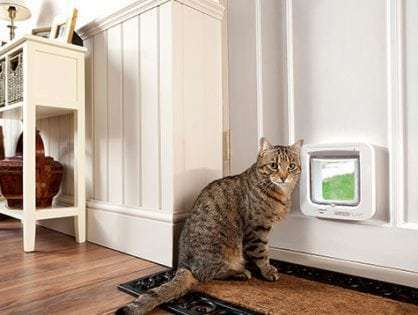 The cat door looks great and the installation was fast. I am very happy with the results of my timber and security door and my cat loves it too. 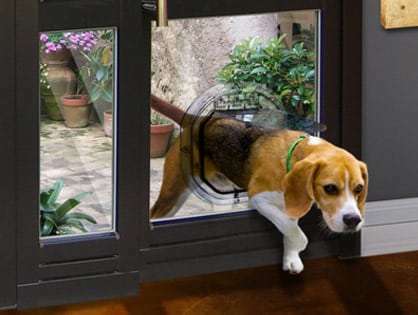 The dog door was installed in our French door. He did a great job and I was happy with the price too! I would highly recommend them.